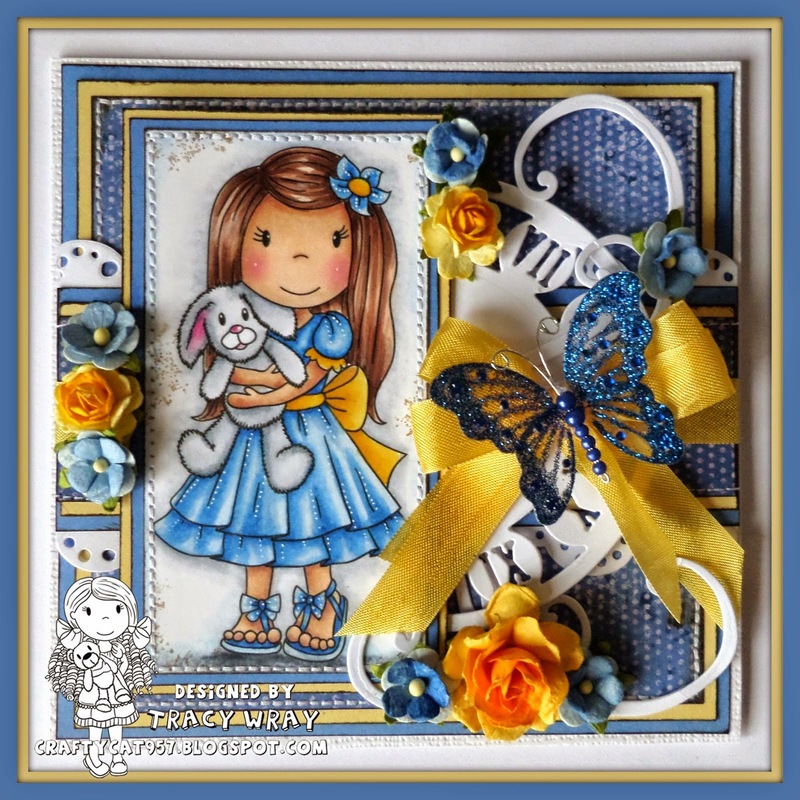 Today we have a sweet card by DT Tracy Wray. She used Some Bunny Loves You to make this adorable card. You can see this, and more of her lovely creations on her blog HERE.